The problems start with sheer physics: The iPhone 4s is an anachronism in our big smartphone world � iOS 9 is made for bigger phones. 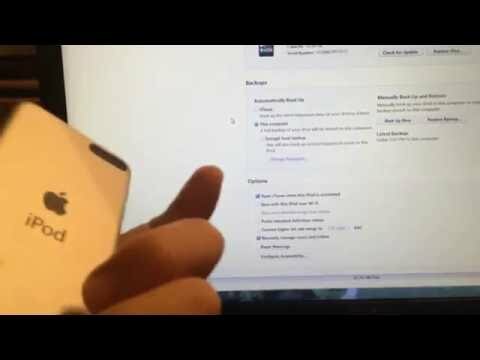 That makes doing most things on the 3.5-inch diagonal... Iphone 4s firmware 8.3 get full root & delete setup.app Today we recive a very interesting video , its again a method to decrypt the ios firmware ipsw and delete setup.app, this app its where all info related to icloud is storage. 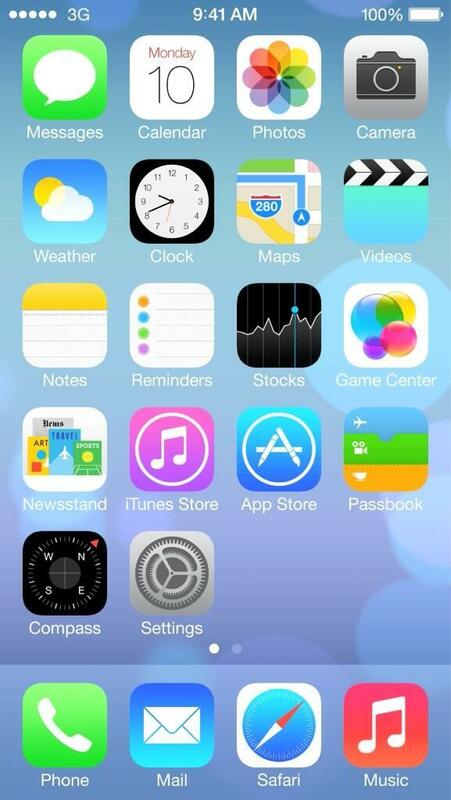 Once there just simply delete Setup.app and hold the power and home button to reset the phone. When you boot up you will see the iphone recovery screen, don't �... Iphone 4s firmware 8.3 get full root & delete setup.app. Today we recive a very interesting video , its again a method to decrypt the ios firmware ipsw and delete. idevicerstore without itunes. restore your idevice without itunes. idevicerstore tool restore iphone ipad without itunes. idevicerstore tool to restore iphone ipad without iTunes This is a great tool and could be one future solution for remove icloud from your idevice using this strong platform linux. 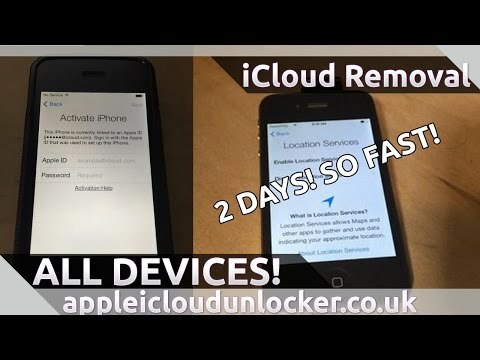 7/09/2014�� This method will bypass the entire setup process on your iPhone 4. So if you don't have the right SIM card, if you are iCloud locked, etc. Works on any A4 device. 1:Attempt to restore 8.1.1 ipsw 5,3 12B435 ONLY. The process will fail while attempting to verify Apple TSS server. 2: Got to your user folder appdata/local/temp open the pangu extracted IPSW folder and take only the 058-09570-016.dmg.